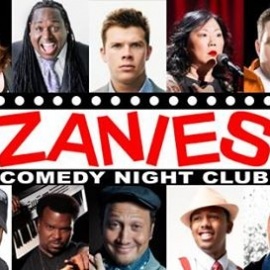 Zanies Comedy Club is the premiere comedy club located in Nashville, TN. 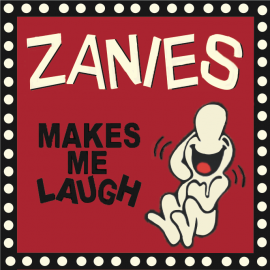 Open 7 days a week, Zanies features some of the best comedic talent in the country. We have a full bar and menu including fantastic drinks and food at fair prices! Comedy...it's better LIVE! 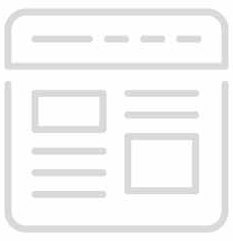 Zanies Comedy Club: Nashville. 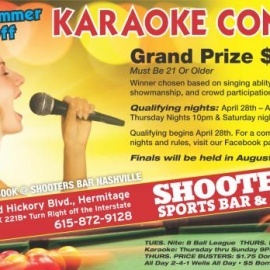 We are the premiere comedy club in Nashville, TN.